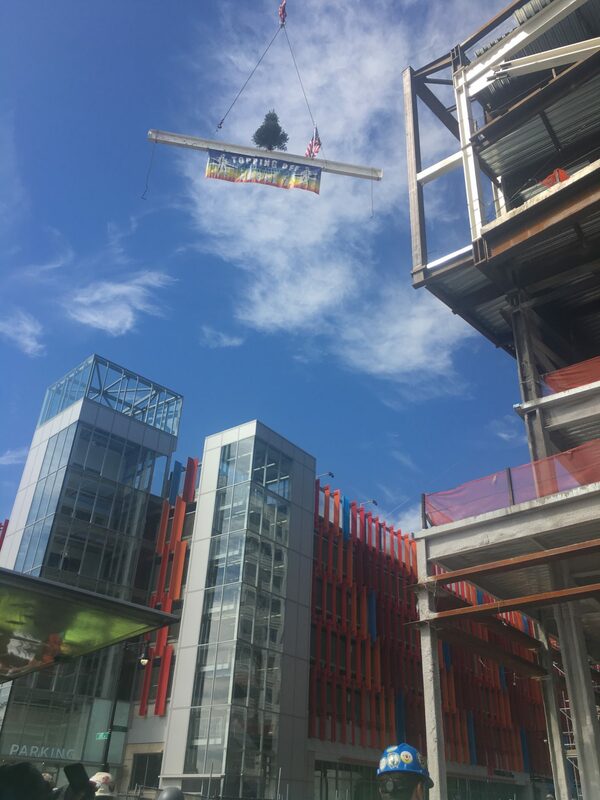 40 Guest Street Topping Off Ceremony - Beals Associates, Inc.
On August 23rd, NB Development led the celebration surrounding the topping off of the Red Auerbach Center, the future home of the Boston Celtics practice facilities and offices at 40 Guest Street in the Boston Landing project. 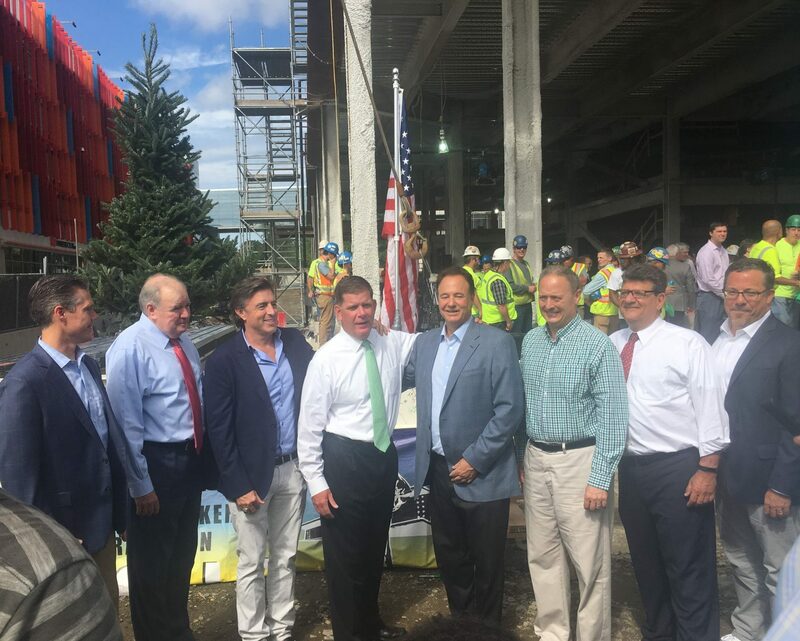 Local officials and members of the Celtics front office joined NB Development, Elkus Manfredi (architect), John Moriarty & Associates (general contractor), J. Derenzo (site contractor), Beals Associates (civil & permitting), and members of the building trades in celebrating this momentous occasion. 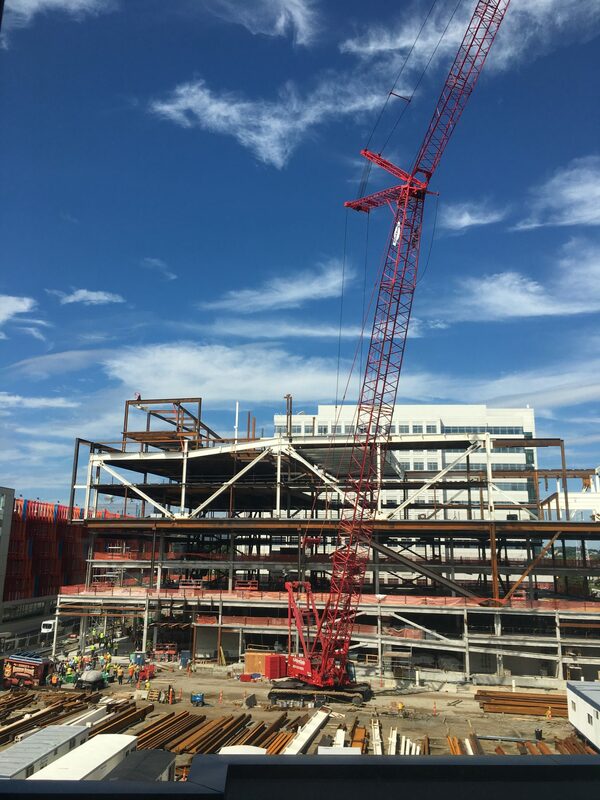 The building is scheduled to be completed in June 2018. Design by @knoxweb | © 2017 Beals Associates, Inc. All Rights Reserved.